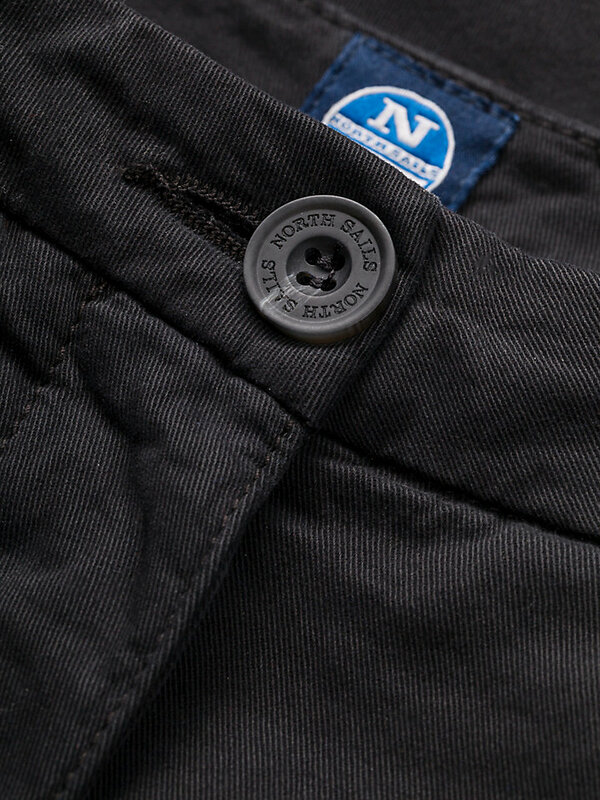 Classic regular fit North Sails chinos with lycra for extra movability. 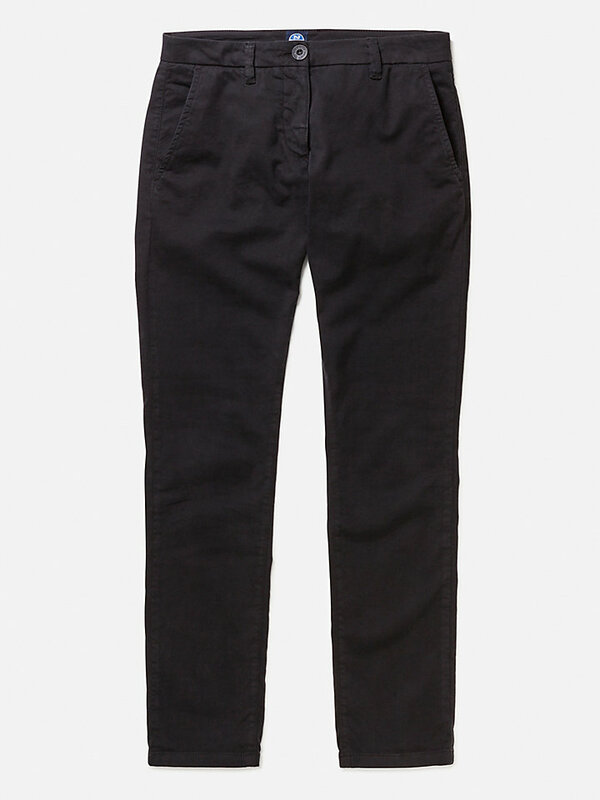 They may have a regular fit, but there is nothing regular about these chinos. 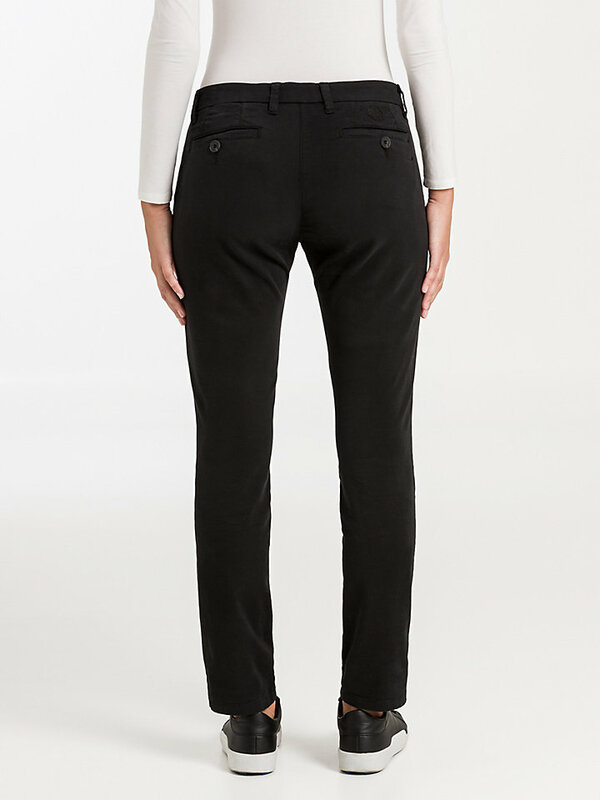 Looking for a comfortable pair of chinos to wear wherever, whenever? Look no further, we’ve got you covered. 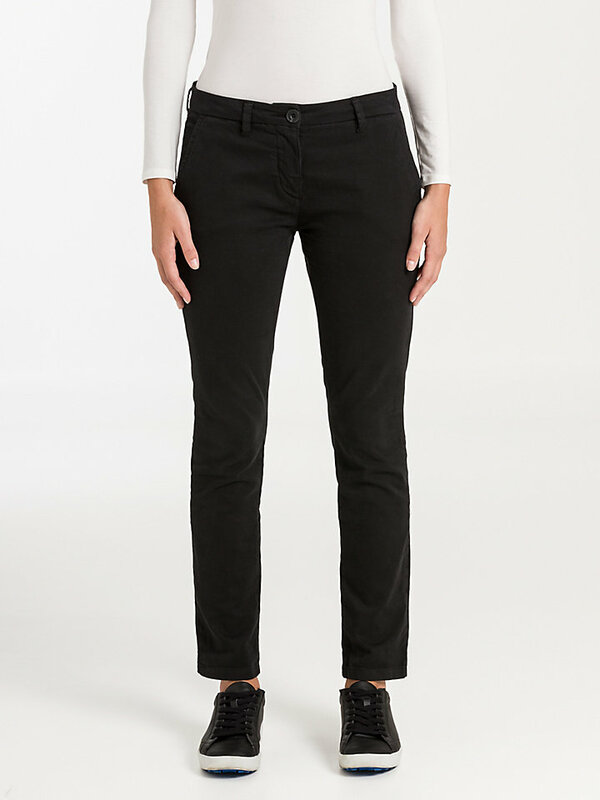 These durable, comfortable regular-fit chinos make for the perfect choice for any occasion. 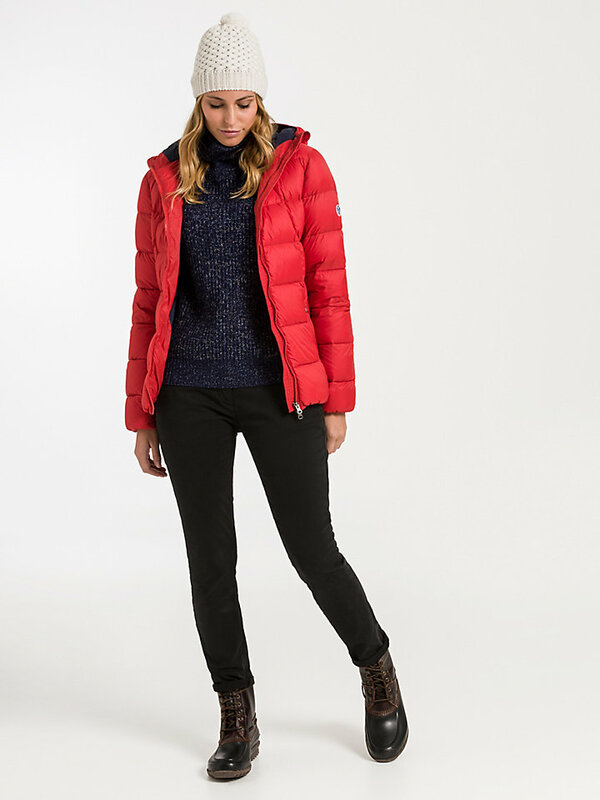 The high-quality composition of cotton and lycra ensures strong, stretchy comfort. Now doesn’t that sound like a pair of chinos to conquer the world with?